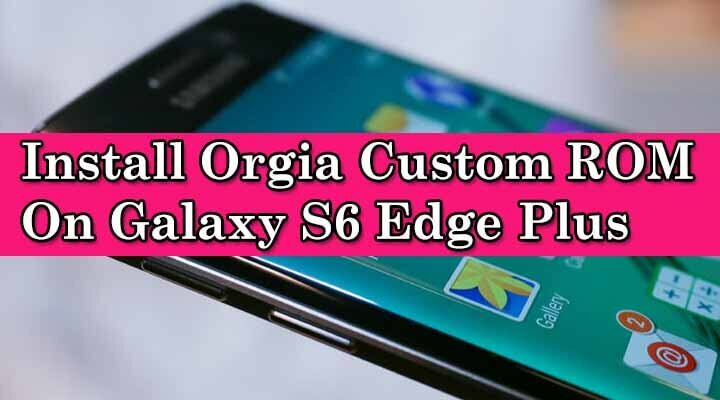 If you have a Samsung Galaxy S6 Edge Plus and you want to try a custom ROM but want the TouchWiz features with some extra added features, then you should try the new Orgia Custom ROM For Samsung Galaxy S6 Edge +. The new Orgia Custom ROM for Galaxy S6 Edge+ is based on the 928L Stock Firmware but it comes with some useful extra added features.It has an option to remove bloatware that you don’t like.It is a very fast and responsive ROM and Works like a charm with other kernels too.It supports the Xposed Framework.Remember, it is in the beta version, there are some bugs and problems, but in future updates, everything will be fixed. rootmygalaxy.net will not be held responsible for any kind of damage occurred to your Samsung Galaxy S6 Edge Plus while following this tutorial.Do it at your own risk. Then boot your phone into TWRP recovery. 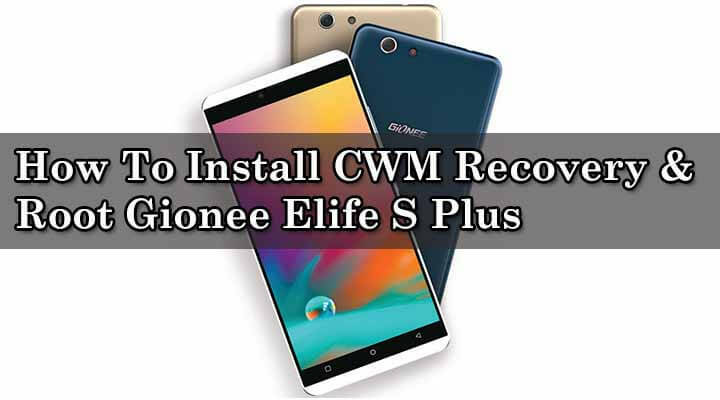 In TWRP recovery select Wipe > Advanced Wipe > check Internal Storage > Tap “Repair or Change File System > Tap “Change File System” > “Tap EXT4” and swipe on the screen to format the internal SD card. Then Go back to TWRP main menu, select Wipe > Advanced Wipe > Select Data, Cache and System and then swipe finger on the screen to wipe it. 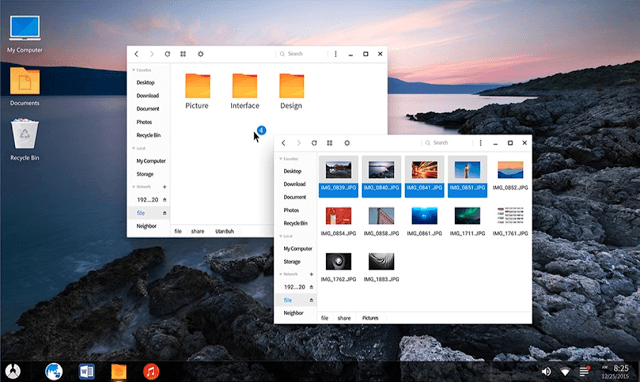 If you have any question related to this guide, feel free to leave that in the comment section below.